Judith Gap is located in northern Wheatland County in central Montana. It is nestled between the Snowy Mountains to the east, the Little Belts to the west and there is a wonderful view of the Crazy Mountains to the south. Because of this prime location, hunters have been rewarded with an abundance of elk, antelope, mule deer, and white tail. 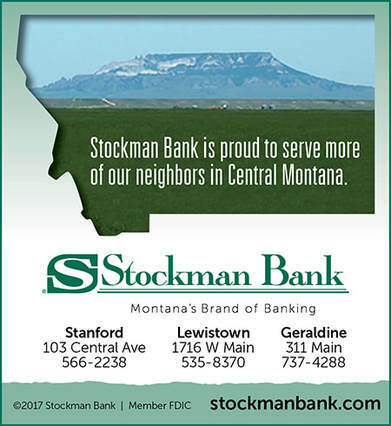 Located on MT Hwy 3/US Hwy 191, we are 18 miles from Harlowton, 39 miles from Lewistown, 110 miles from Billings and 110 miles from Great Falls. Area attractions include Crystal Lake, the Ice Caves, and Judith Gap Wind Farm. Close fishing access can be found at Deadman's Basin, Martinsdale Reservoir and Ackley Lake. About the Town itself, we have a small population of around 126 people (2010 Census). In 2011, the Town completed an extensive construction project by replacing the Town's water and sewer lines. A recent update to Hess Park includes a newly installed bathroom facility. Judith Gap Public Schools, built in 1911, recently celebrated its centennial and is still going strong. In addition to core classes, the school boasts a strong AG and music program. Whether you are here to stay or just for a visit, we welcome you! Info courtesy of Judith Gap.